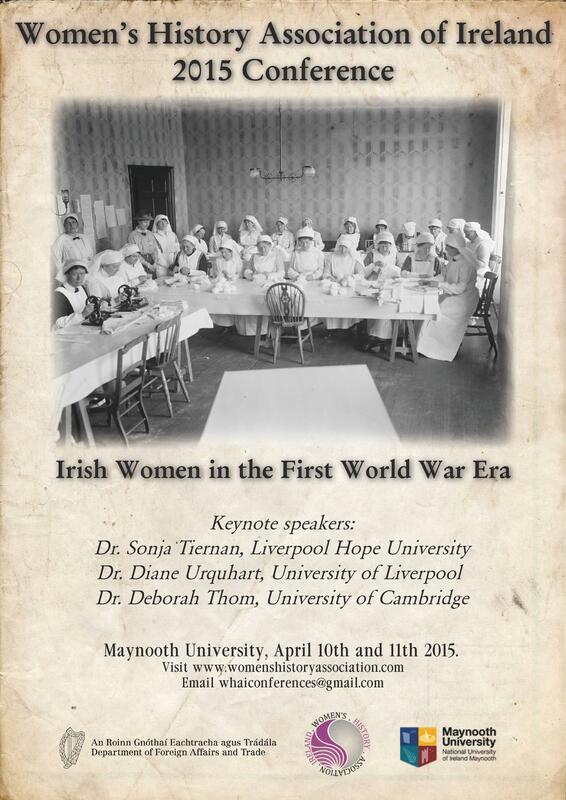 The 2015 Women’s History Association of Ireland Conference on the theme of Irish women in the First World War Era will take place on April 10-11, 2015. Use the events tab above to navigate to the different pages we have created for the conference. Do I (we) need to book in advance for Maynooth? Not sure if you mean the conference or the accommodation but you need to book in advance for both. Hope to see you!